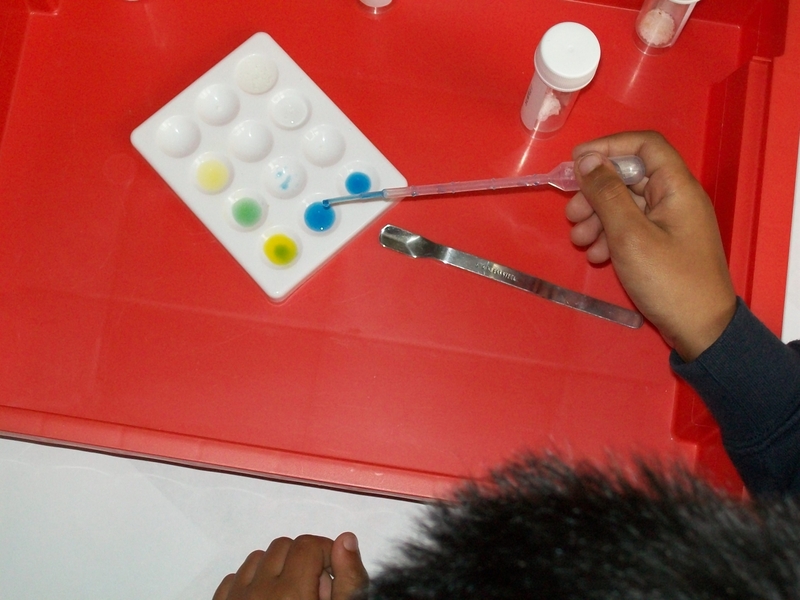 Using Practical Science To Solve The Crimes ! "We all had a fantastic morning. 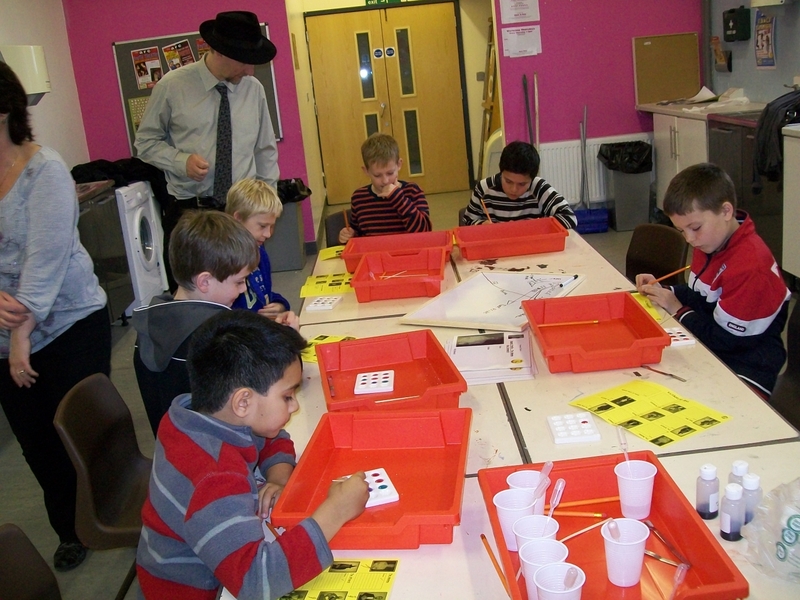 The children loved experimenting and investigating the different samples." " I liked the bit when the colours changed." Key Stage 2 students in schools. KS3 students and certain tasks can also be done with KS1 students. 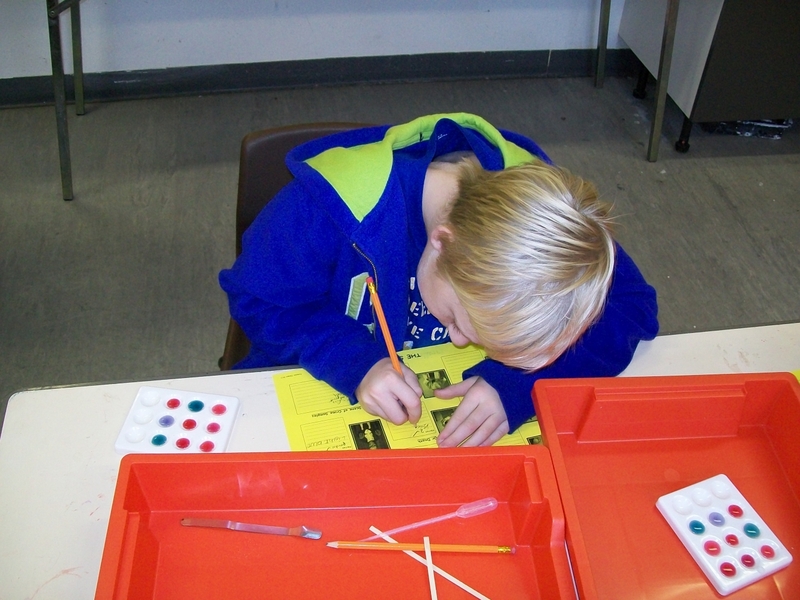 He has been investigating a range of crimes with the help of his team of Forensic Scientists. Unfortunately they have won the Lottery and have all gone on a long holiday. 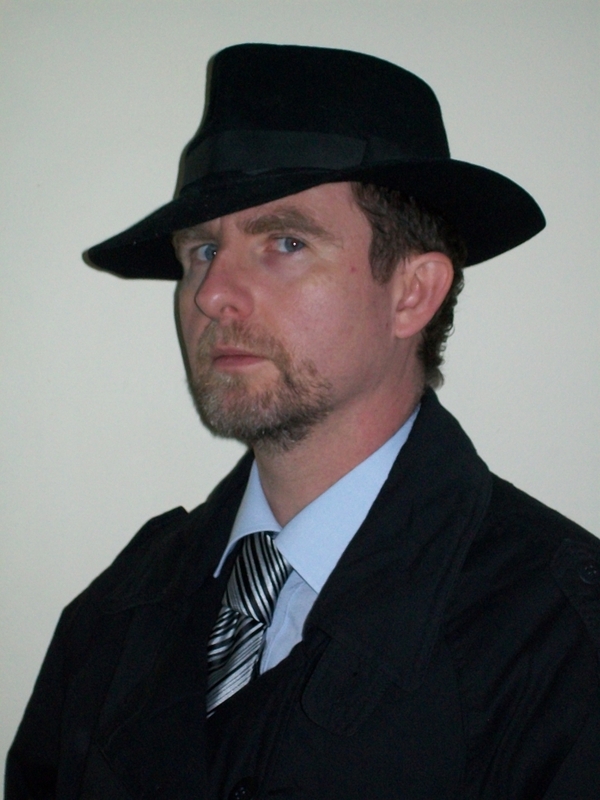 So the Inspector needs your help to solve the crimes and catch the villains! Mr Smart has been sent a mystery package. and the guilty suspect is revealed!